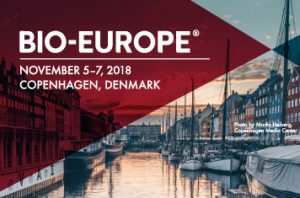 e-Projection will back in Europe for the exciting BioEurope conference again! This time we will be in the beautiful city of Copenhagen from November 5-7. We will be meeting with brand new faces as well as catching up with others we have worked in the past. If you are going to be in the city and would like to explore your options in Japan, please feel free to contact us! We would be happy to discuss.